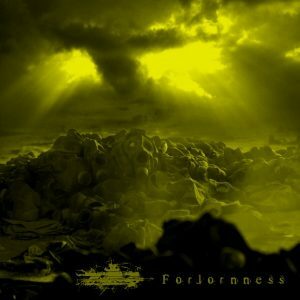 “Cataclysm and Death”, “Creeping Decay” and “Forlornness” were recorded. 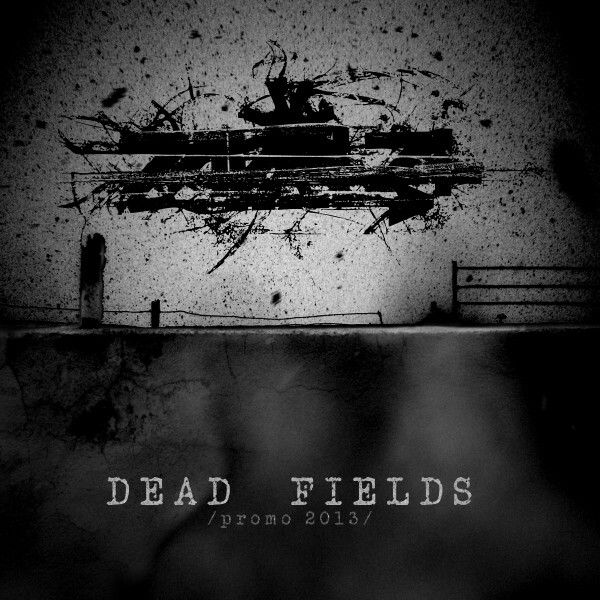 “Dead Fields” promo is out and also “Grey Apocalypse” promo track was recorded and released. In 2009 the three tracks promo “Dead Fields” was recorded. 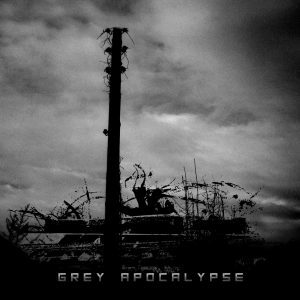 Winter Solace productions (USA) released a compilation tape in 2008, limited to 50 hand-numbered copies. This tape contains the tracks from “Oxep” and “Haemapop”. 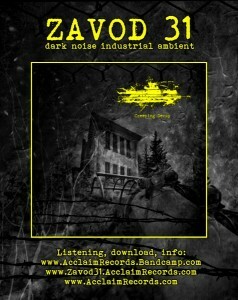 ZAVOD 31 started its activities in July 2007 with recoding “Oxep” demo/promo track. by Acclaim Records (Bulgaria) and De Profundis productions (Ukraine). 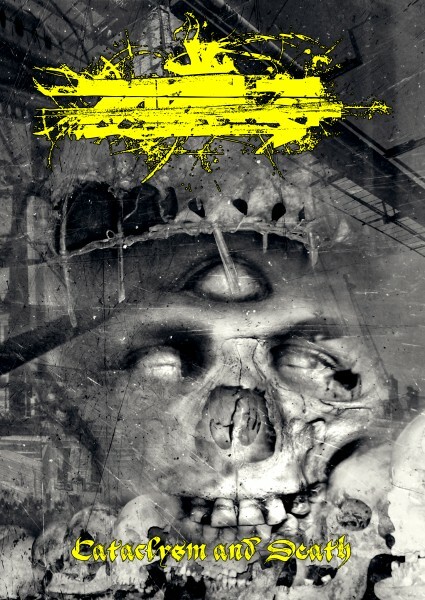 “Oxep” – instrumental edit, “Haemapop” and “Daemonarchy”. 2007 CD-R 2007, limited to 88 copies by Acclaim Records and De De Profundis productions. 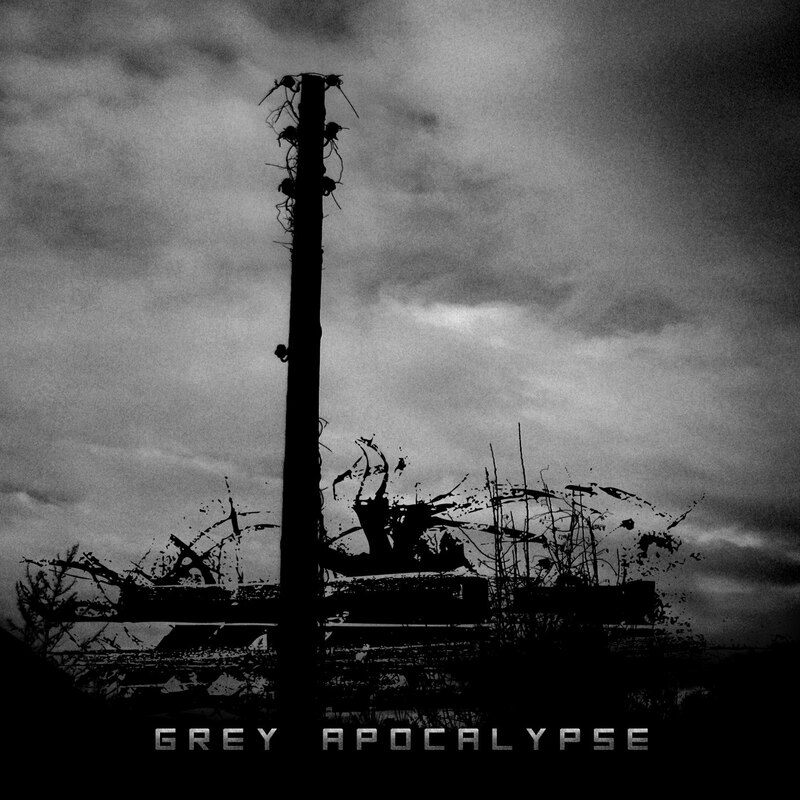 2008 Compilation tape, limited to 50 hand-numbered copies by Winter Solace productions.